Dr. William L. Hutton, M.D. is the 2017 Visionary Award Recipient. 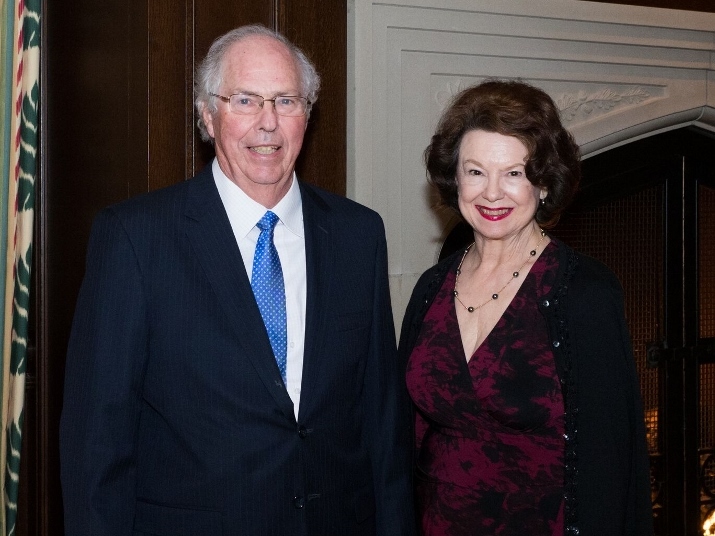 He is one of the four founders of the Retina Foundation of the Southwest and was recognized for his dedication to the organization at the 2017 Annual Dinner held on Thursday, February 2, 2017 at the Dallas Country Club.